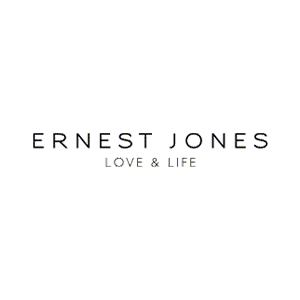 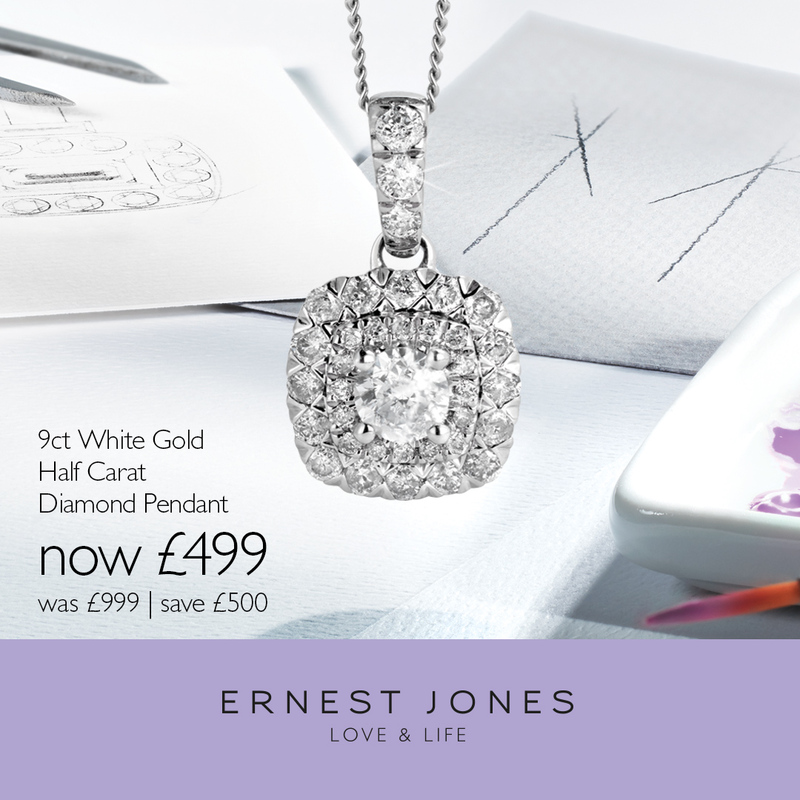 Home • Offers • Don’t miss the Ernest Jones Summer Promotion! 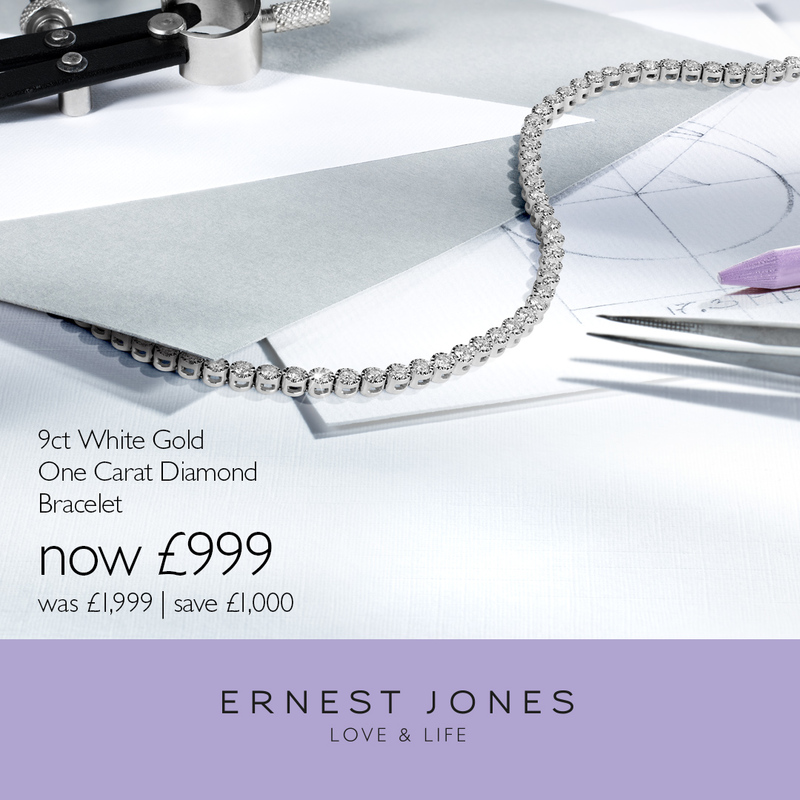 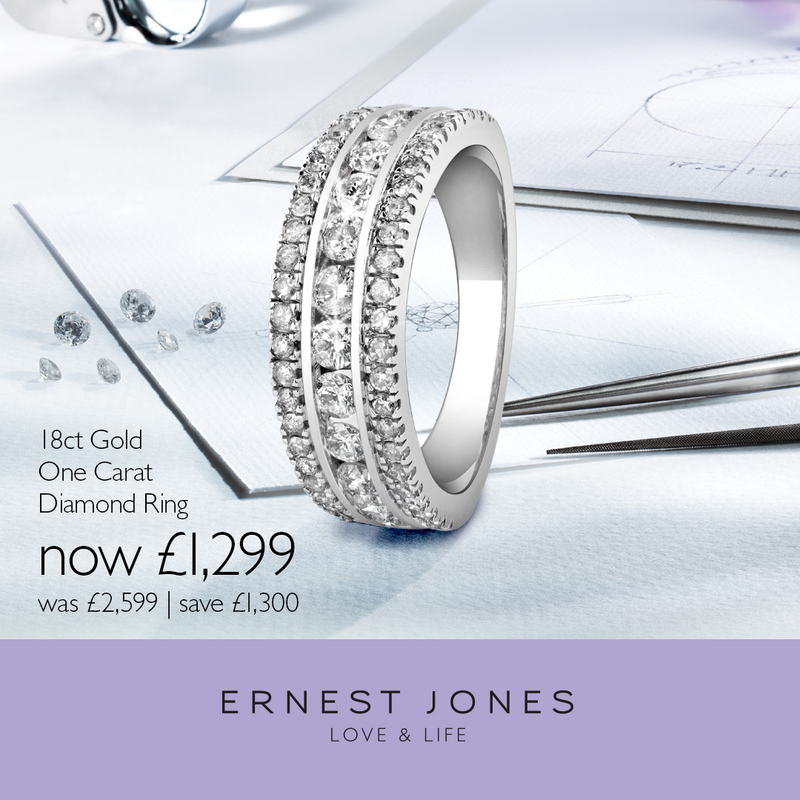 Don’t miss the Ernest Jones Summer Promotion! 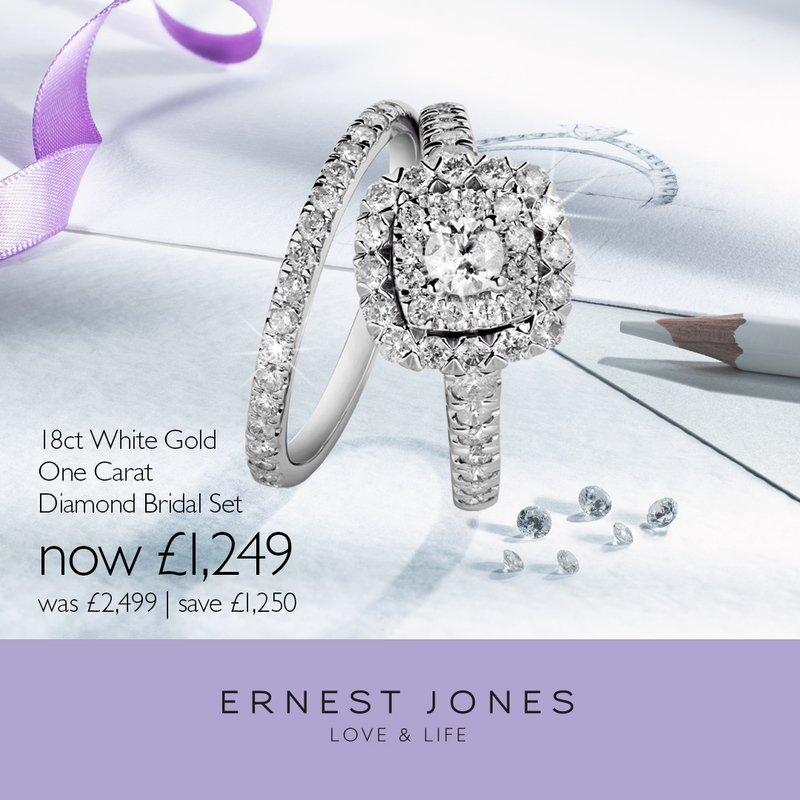 Save on a range of stunning jewellery, from white gold diamond pendants to bridal ring sets.